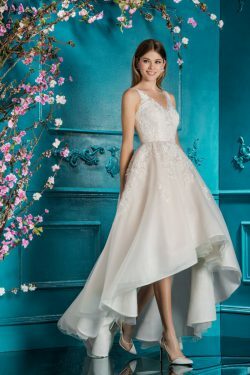 Huge congratulations on your engagement! 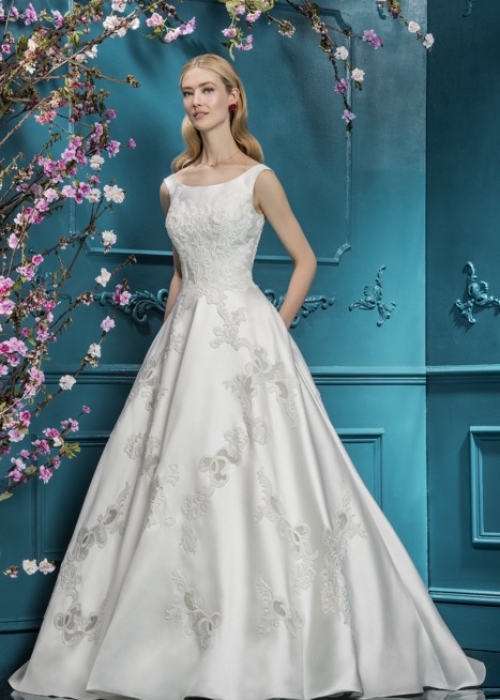 Please send us your email address & message to try on wedding dresses. 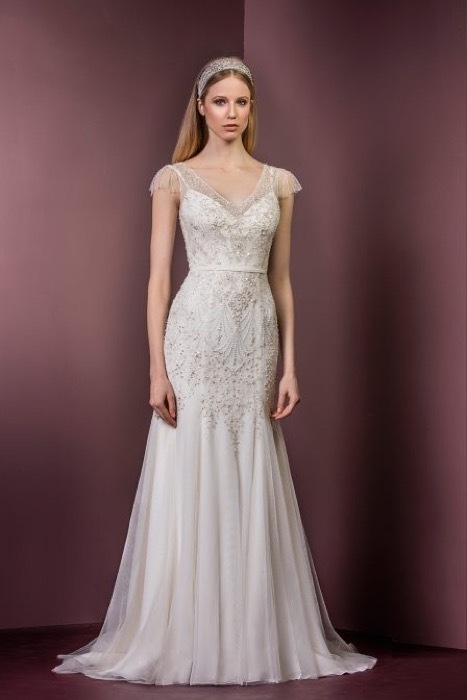 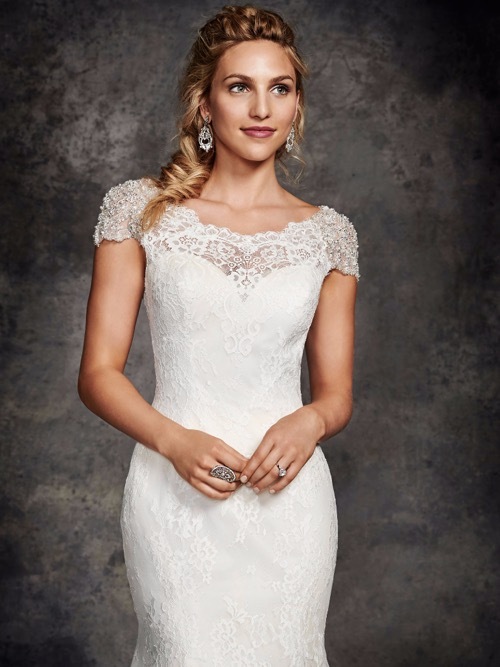 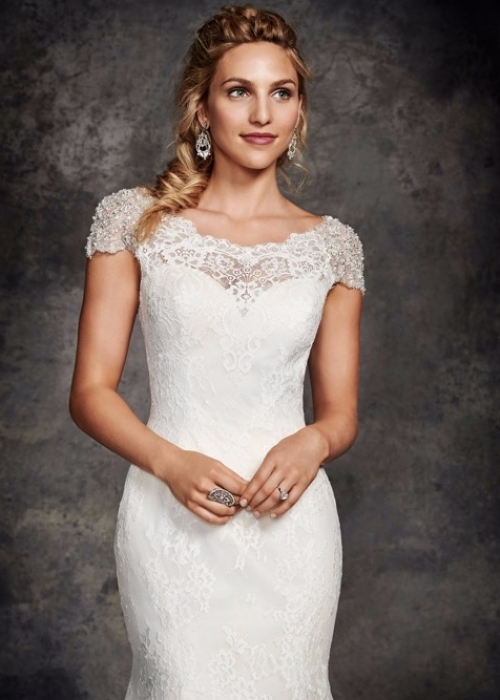 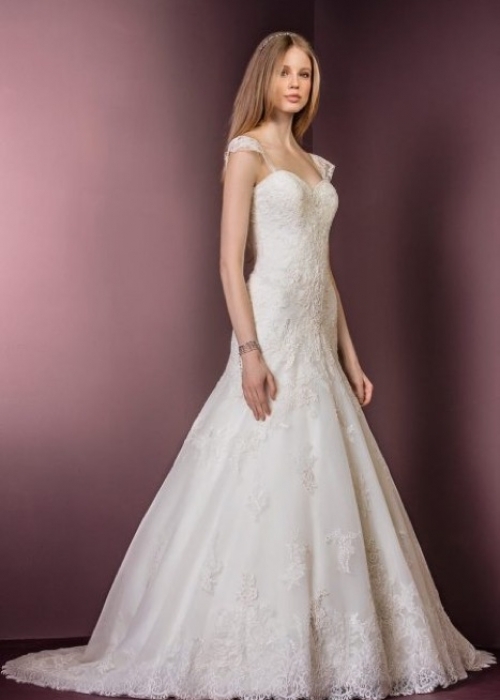 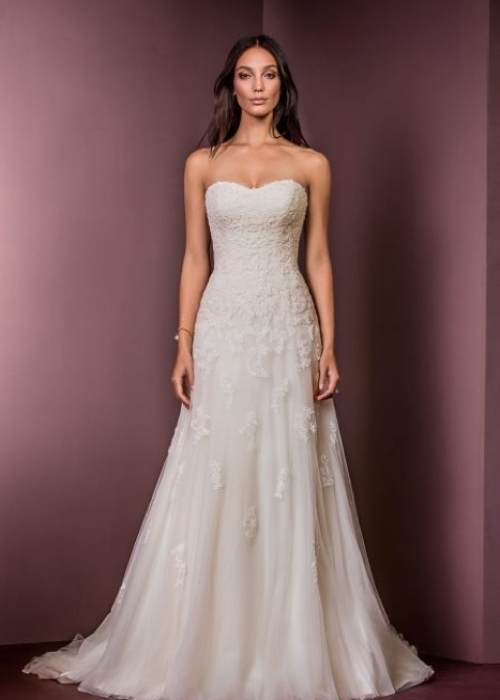 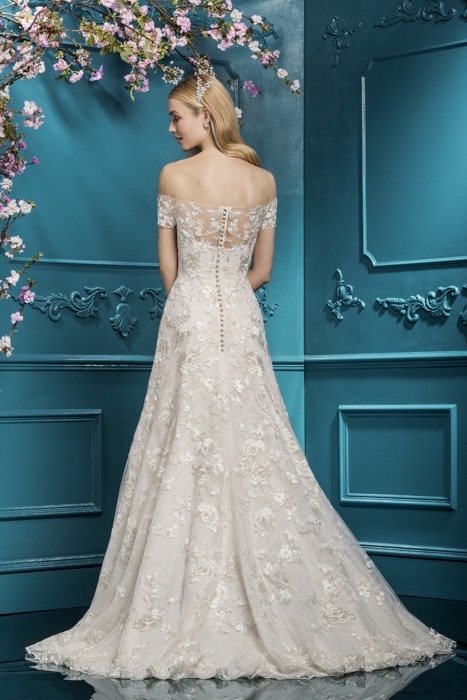 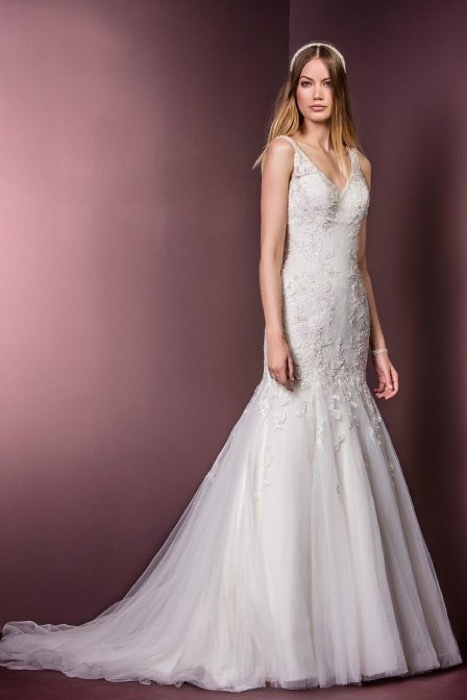 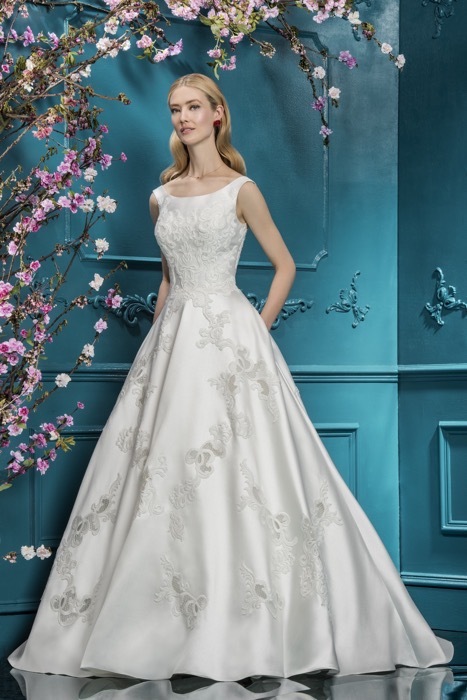 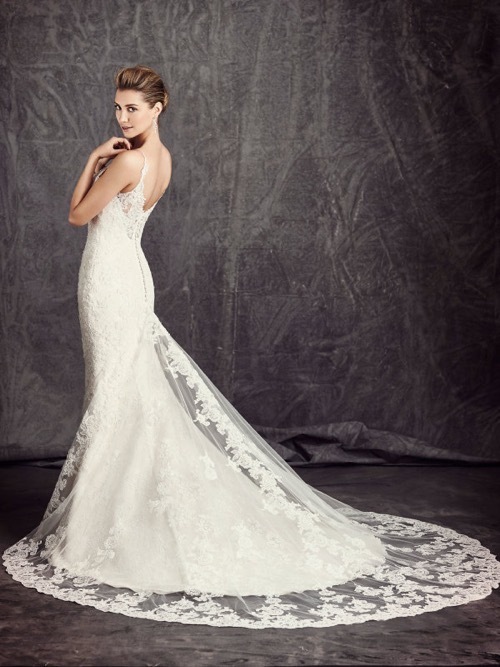 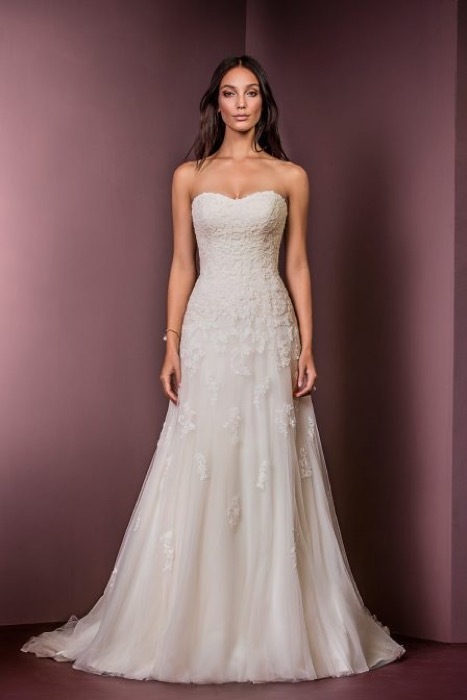 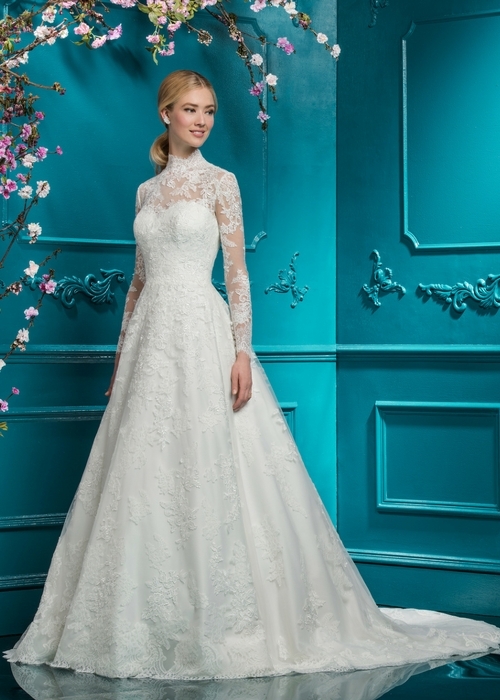 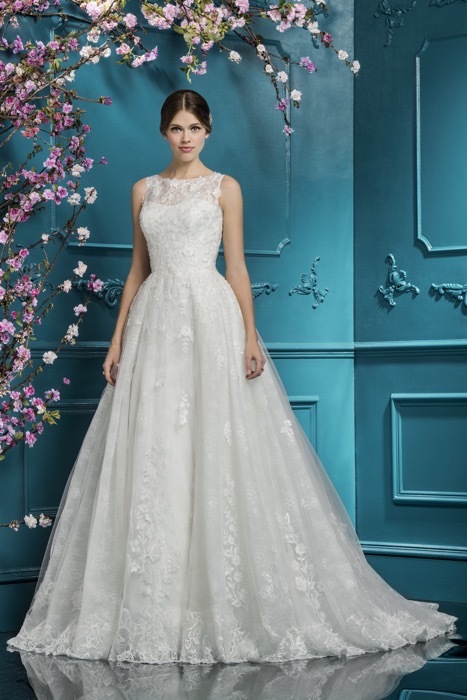 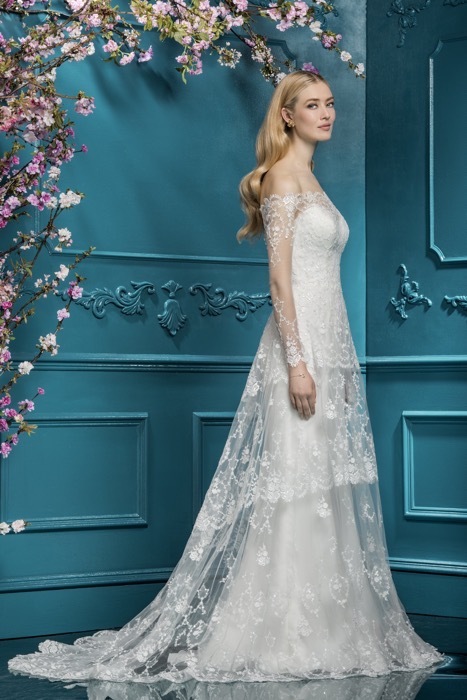 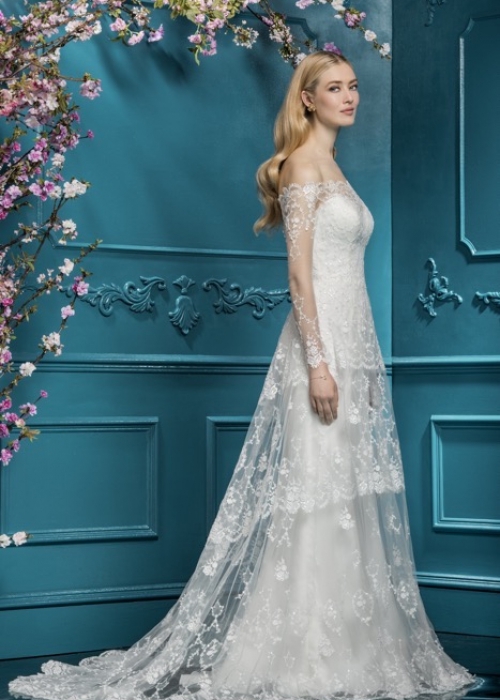 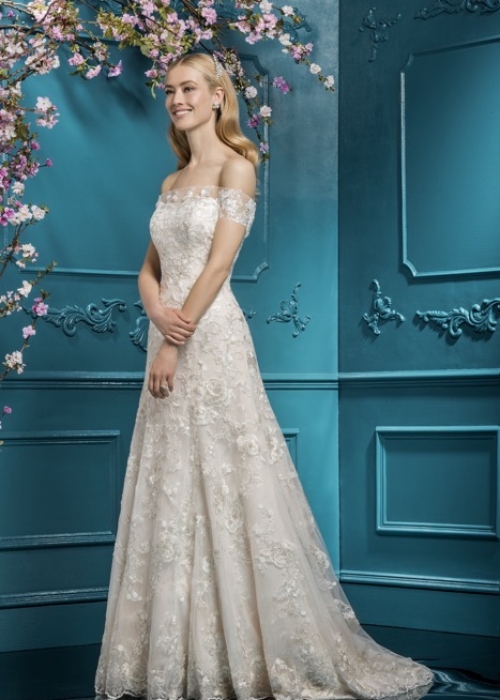 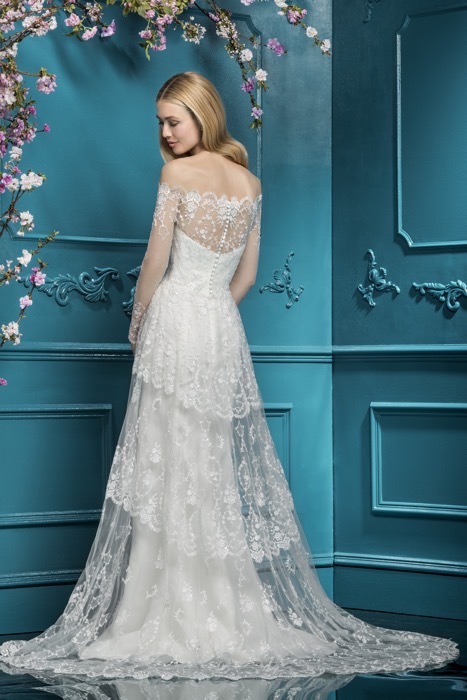 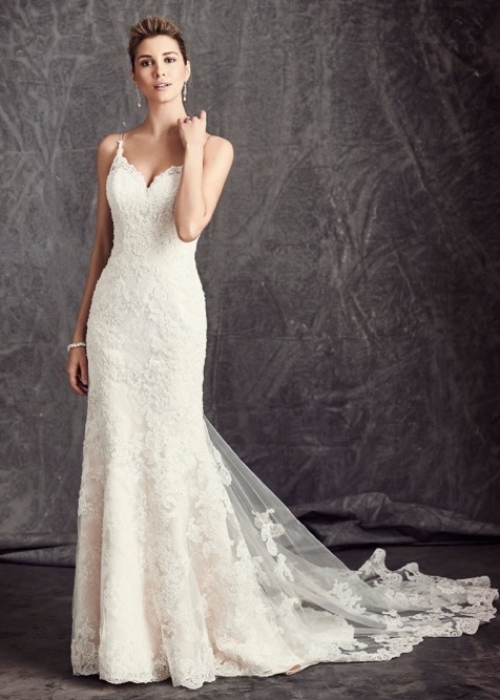 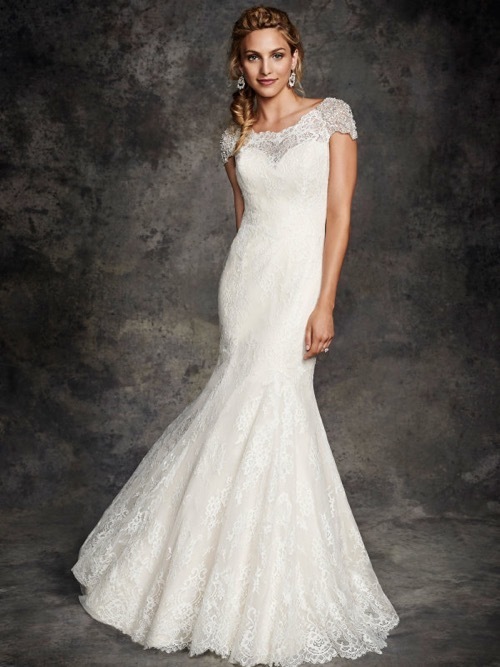 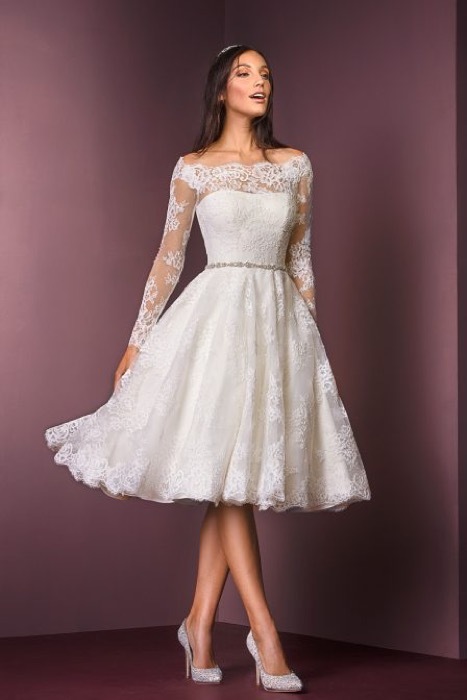 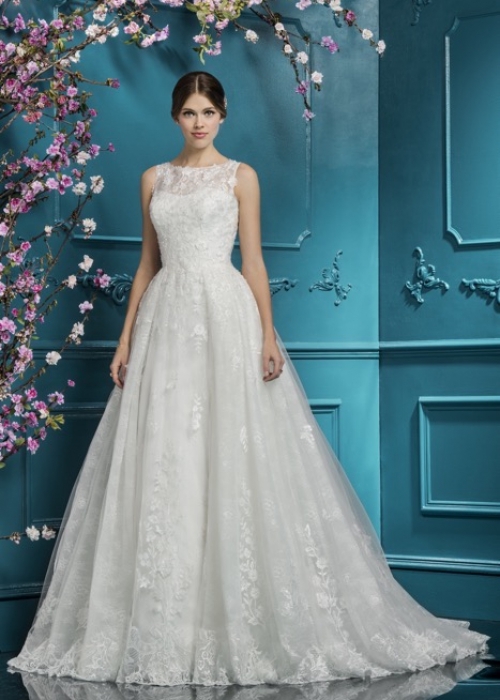 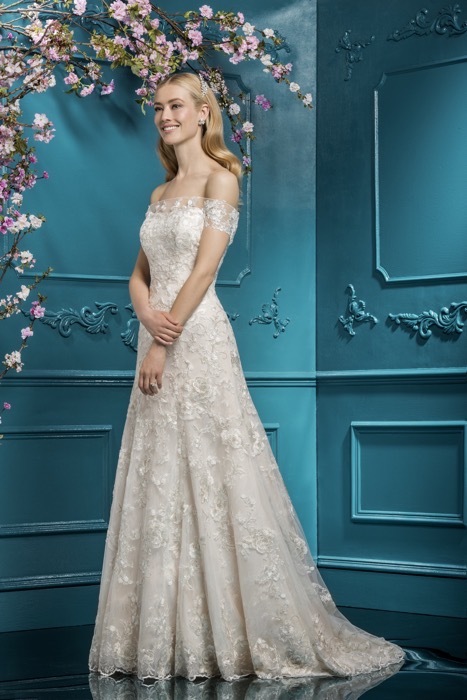 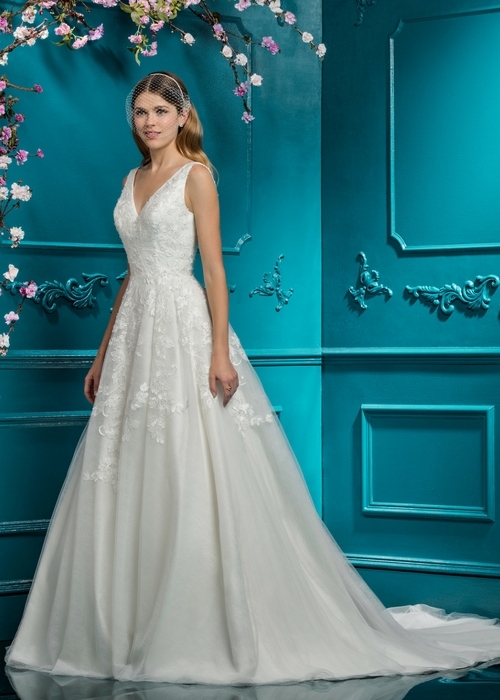 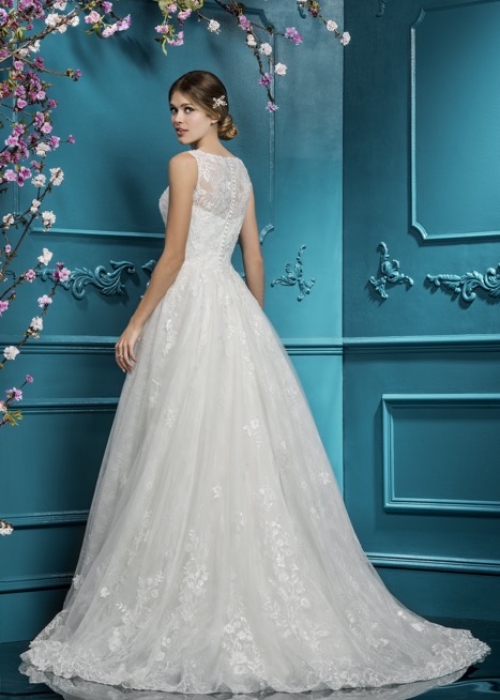 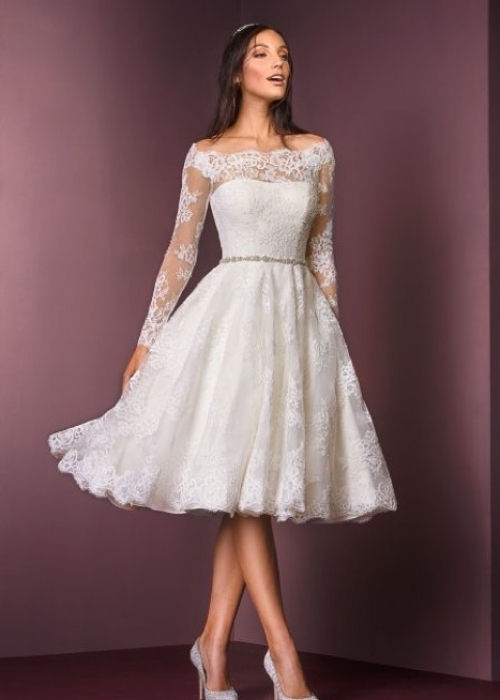 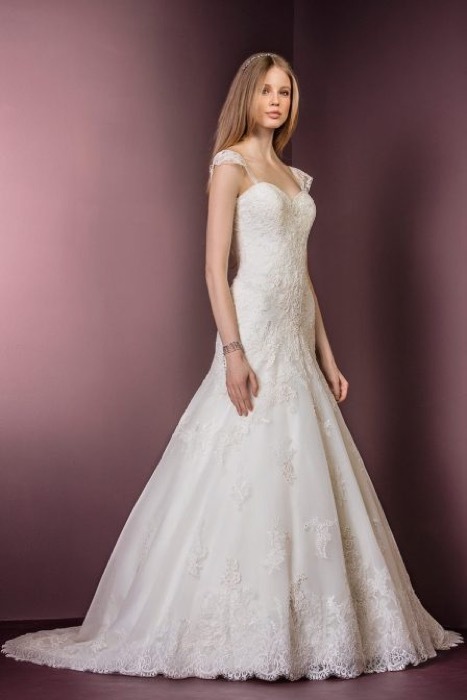 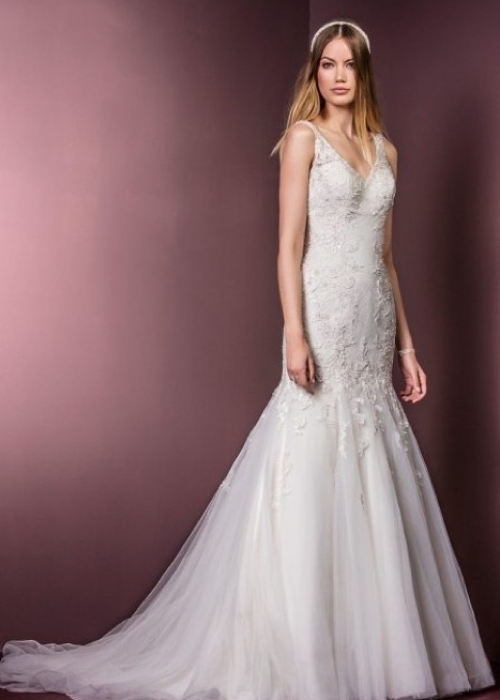 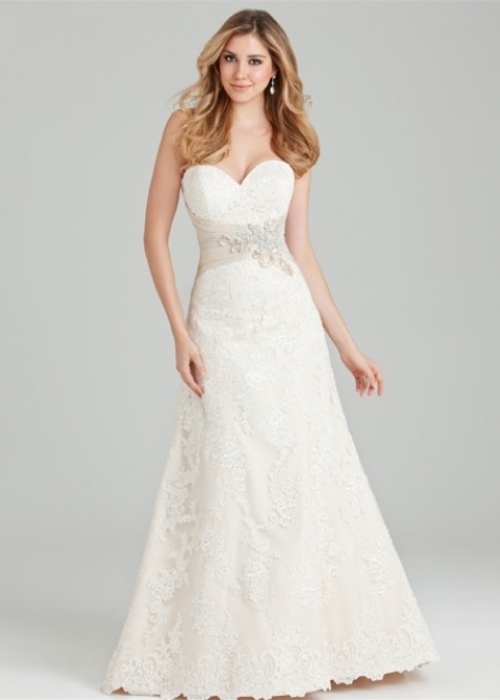 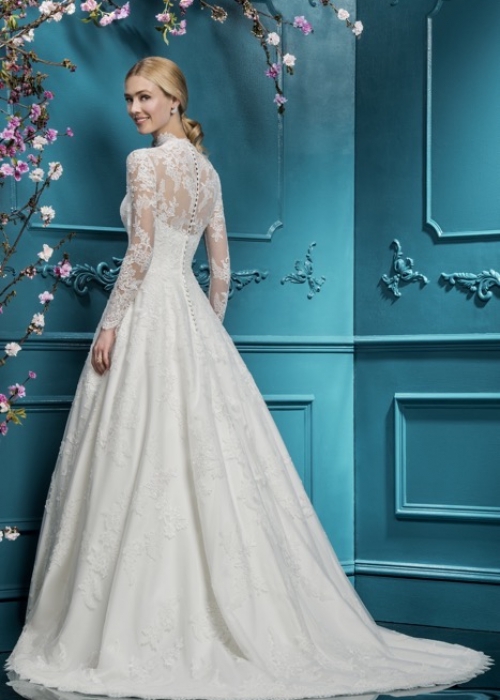 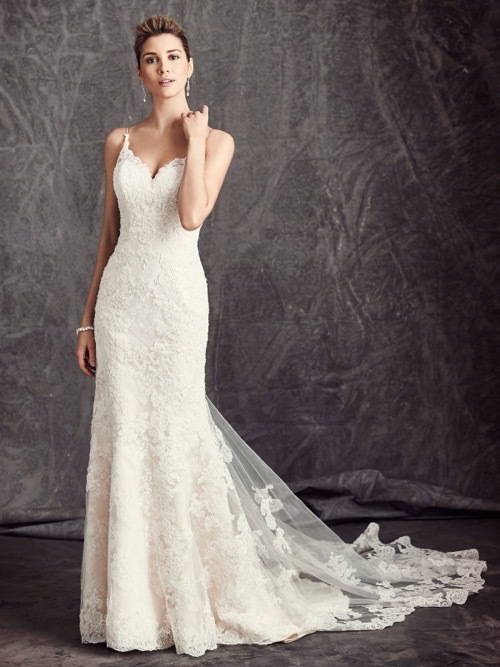 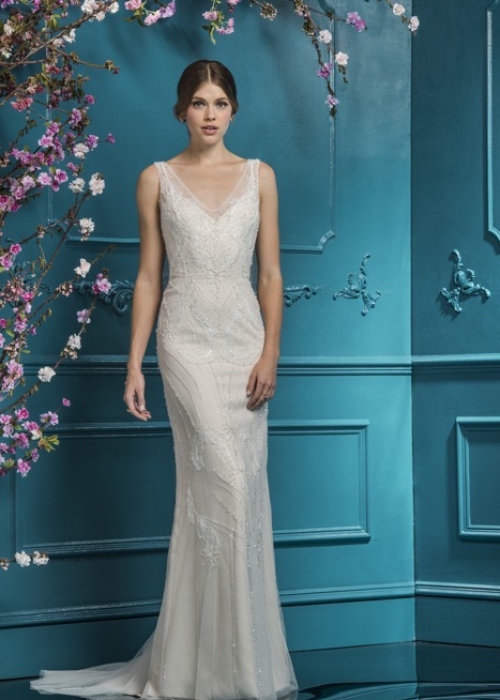 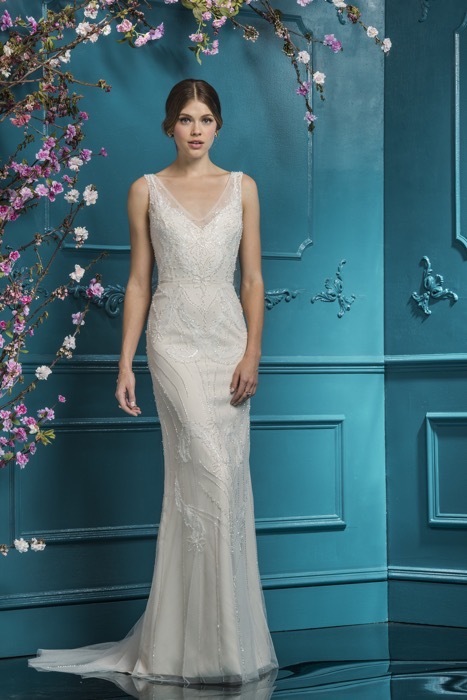 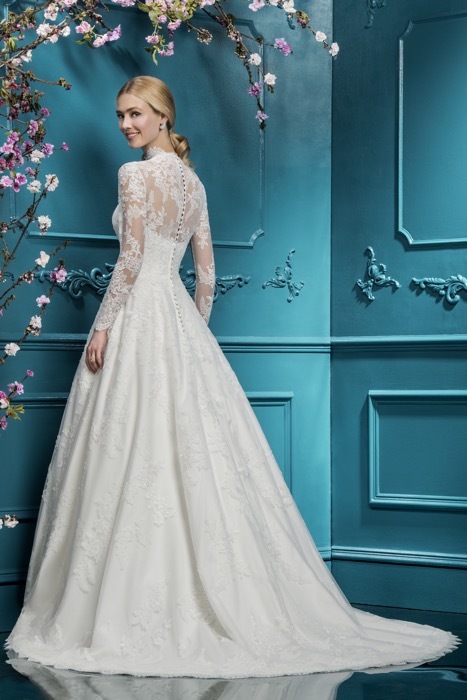 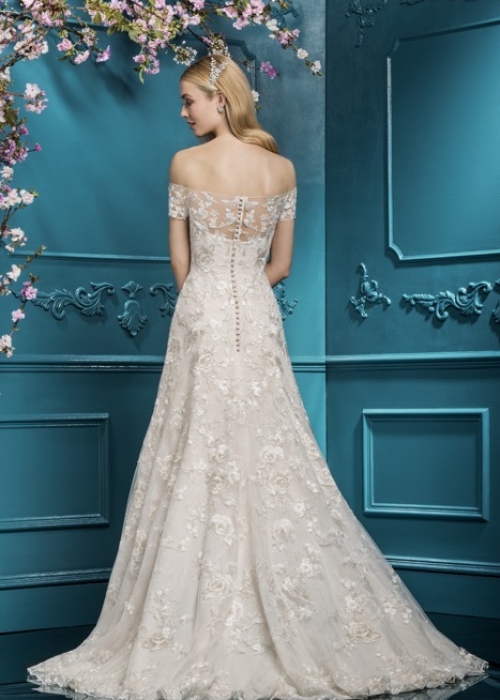 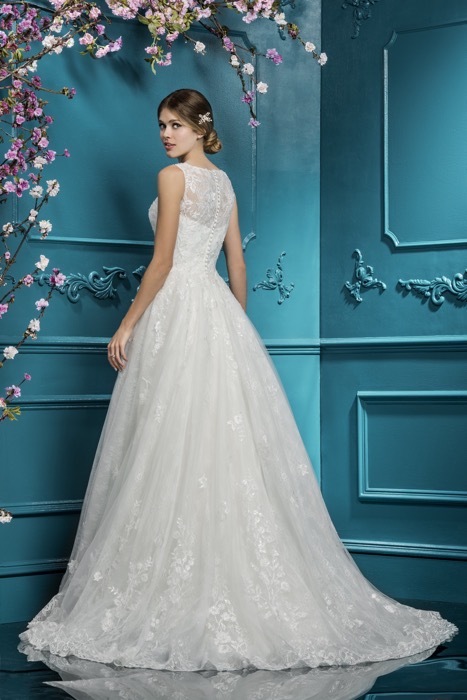 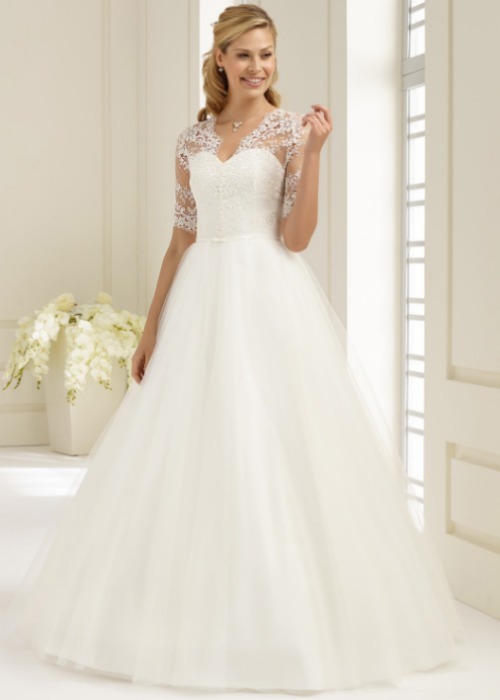 To try on our wedding dresses, visit us here.